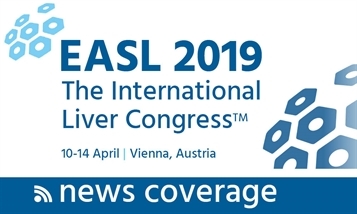 The 2019 International Liver Congress (ILC), the annual meeting of the European Association for the Study of the Liver (EASL), was held in Vienna, Austria from 10 to 14 April 2019. The Liver Meeting 2018, organised by the American Association for the Study of Liver Diseases (AASLD), was held in San Francisco, USA, from 9 to 13 November 2018. The 22nd International AIDS Conference (AIDS 2018) took place in Amsterdam, the Netherlands, from 23 to 27 July 2018. The International Liver Congress 2018 (ILC 2018), the annual meeting of the European Association for the Study of the Liver (EASL), was held in Paris, France from 11 to 15 April 2018.